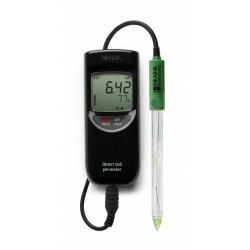 Designed to bring simplicity to pH testing during the brewing process, the HI-99151 Beer pH Meter is engineered to withstand the tough environment of the brewery. 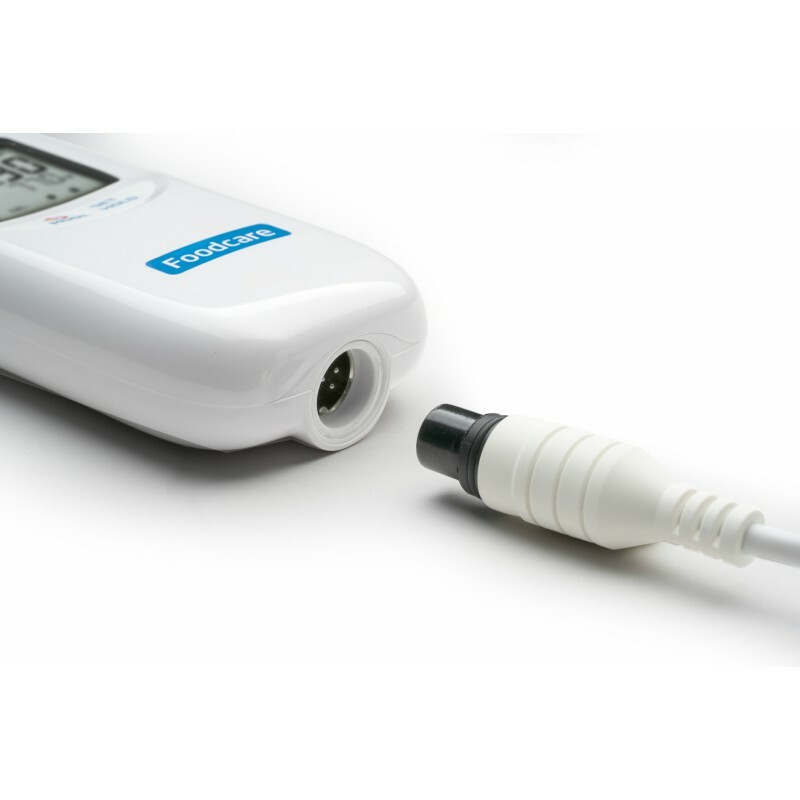 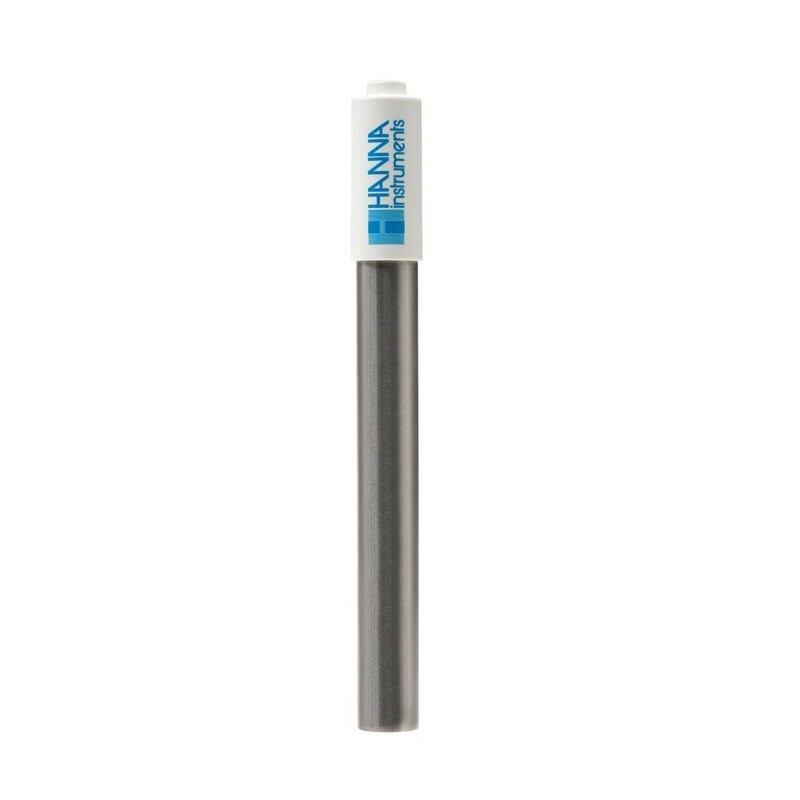 The replaceable probe features a titanium body, flat glass tip, and renewable cloth junction making it ideal for measuring the pH of mash or wort during the beer making process. 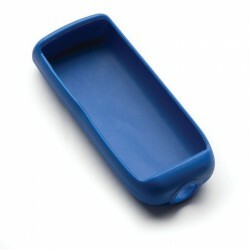 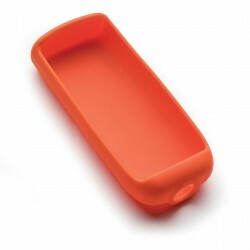 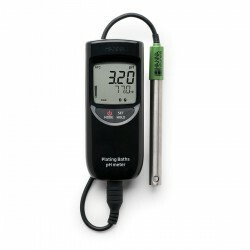 Great for all brewers, from professional to home brewers! 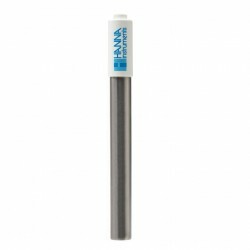 Your measurements require detailed attention; so should your electrode. 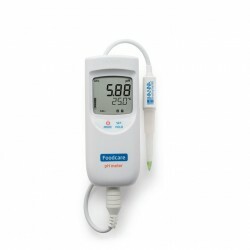 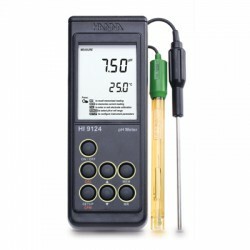 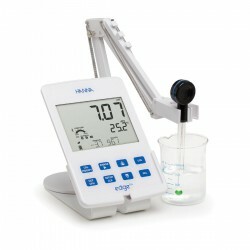 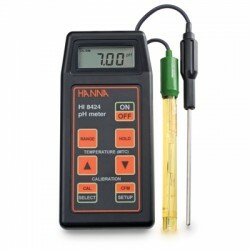 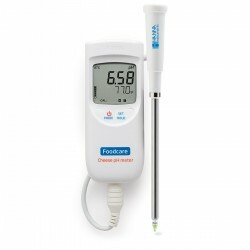 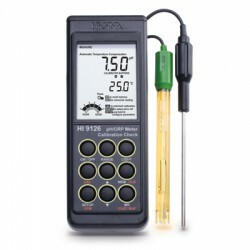 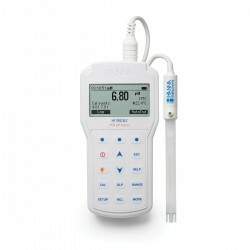 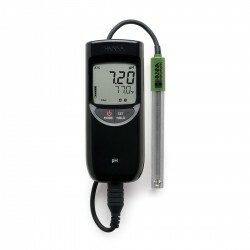 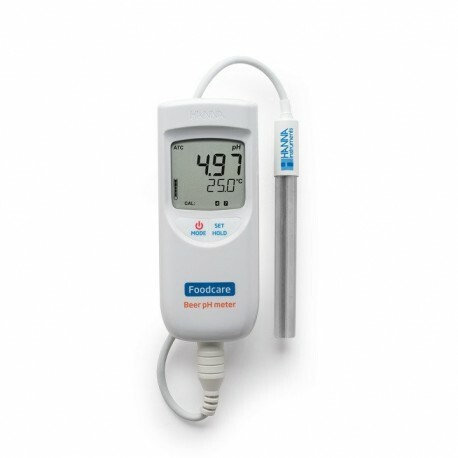 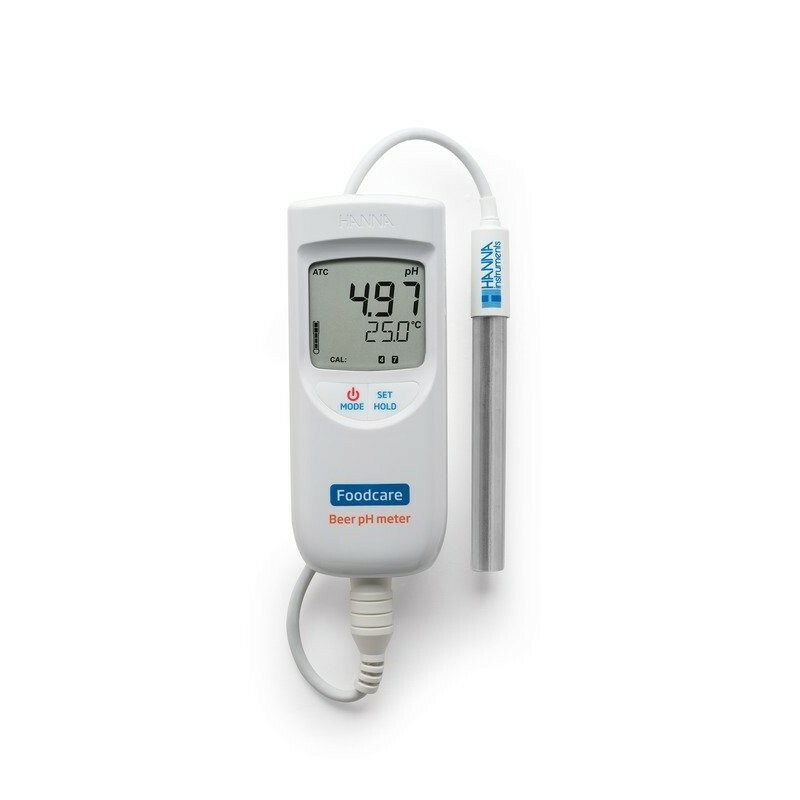 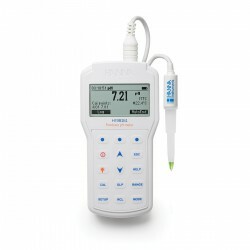 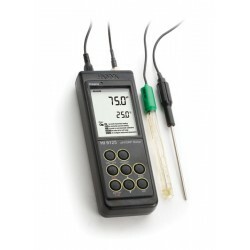 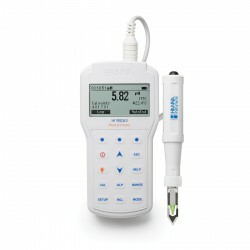 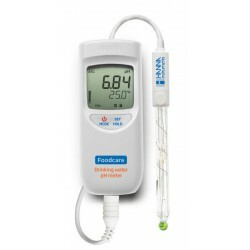 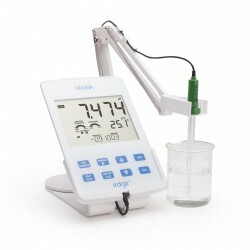 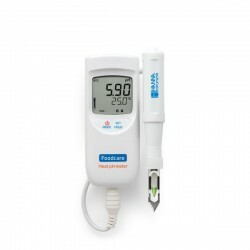 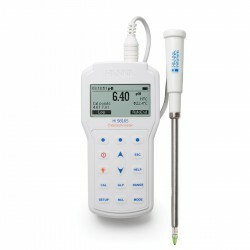 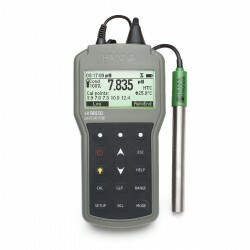 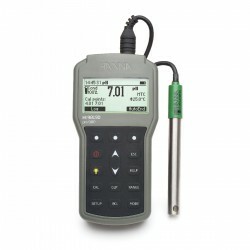 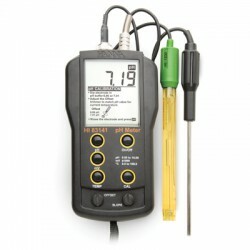 The HI-99151 Beer pH Meter features a replaceable FC2143 probe that has been carefully designed specifically to measure the pH in beer, mash, and wort. 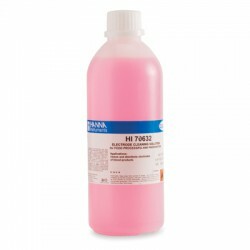 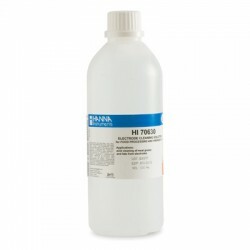 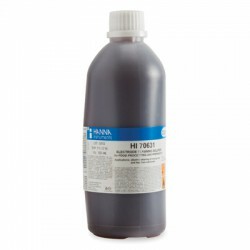 HI-99151 is supplied with FC2143 pH/temperature probe, HI-70004 pH 4.01 buffer solution sachet (20 mL), HI-70007 pH 7.01 buffer solution sachet (20 mL), HI-700661 electrode cleaning solution sachets (2 x 20 mL), batteries, instruction manual, and hard carrying case.